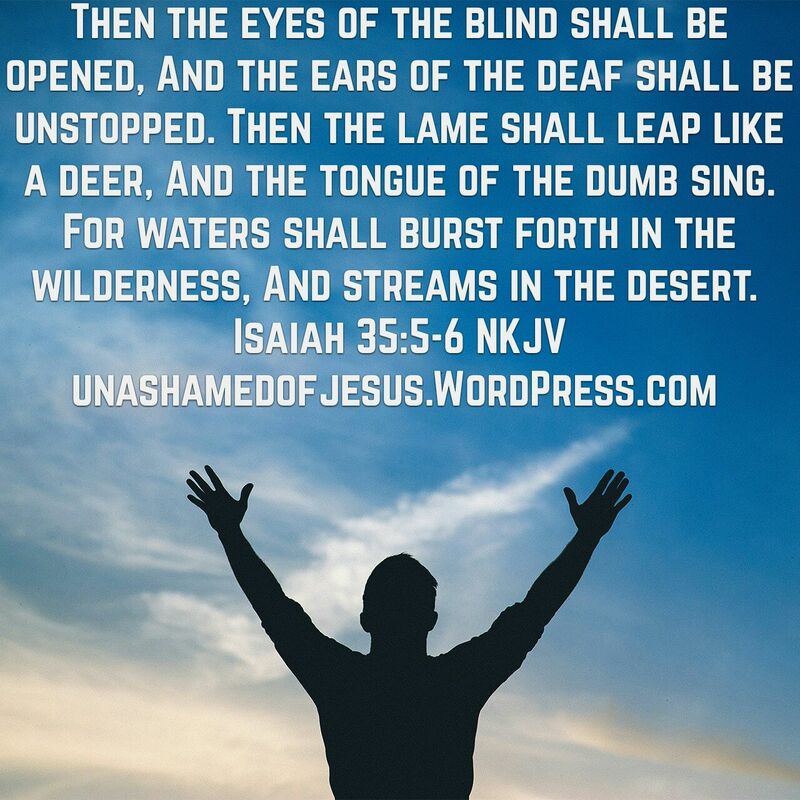 This entry was posted in Jesus on June 3, 2016 by Unashamed of Jesus. Jesus loves you! Have a blessed day! Too bad for the billions of people that NEVER see these words and will be like the camel trying to pass through the eye of the needle! God bless you, my friend.